NASCAR, the Martinsville staff and the teams hoped to avoid a tragedy like the one suffered in the spring Miller 500 classic trio of races. In the modified portion of that event, Charlie Jarzombek was killed in a multi-car accident after hitting the wall with a hung throttle. 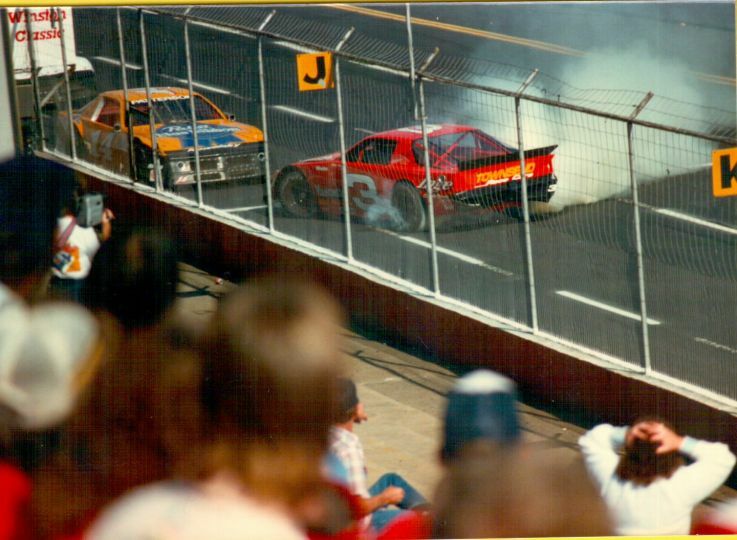 Coincidentally, Dale Earnhardt in his #3 Cup car also created a bit of white tire smoke about a month earlier when he got the chrome horn from a beer-sponsored Terry Labonte on the final lap of the Goodys' 500. Martin started from the pole but didn't lead the early laps. He finally went to the point on lap 23 and stayed there for the duration of the race. In the modified race, George Kent did things the hard way. He started 31st in the 32-car field. He managed through traffic during the race, eased into the lead with about 40 to go and led the rest of the way to win the Classic's second feature. 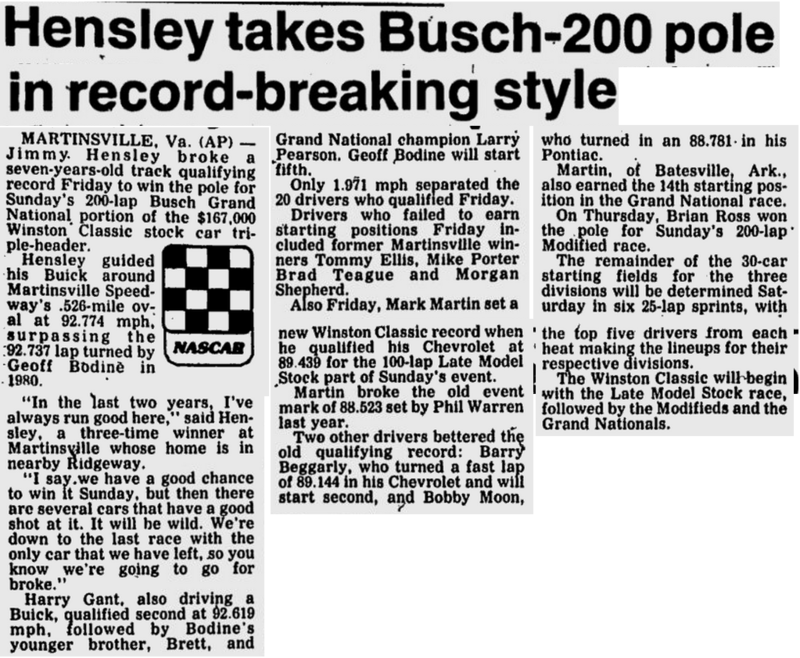 In the Busch race, Hensley dominated to claim the win. Starting from his record-setting pole spot, he led 192 of the race's 200 laps. The victory was also worth more than the purse winnings. 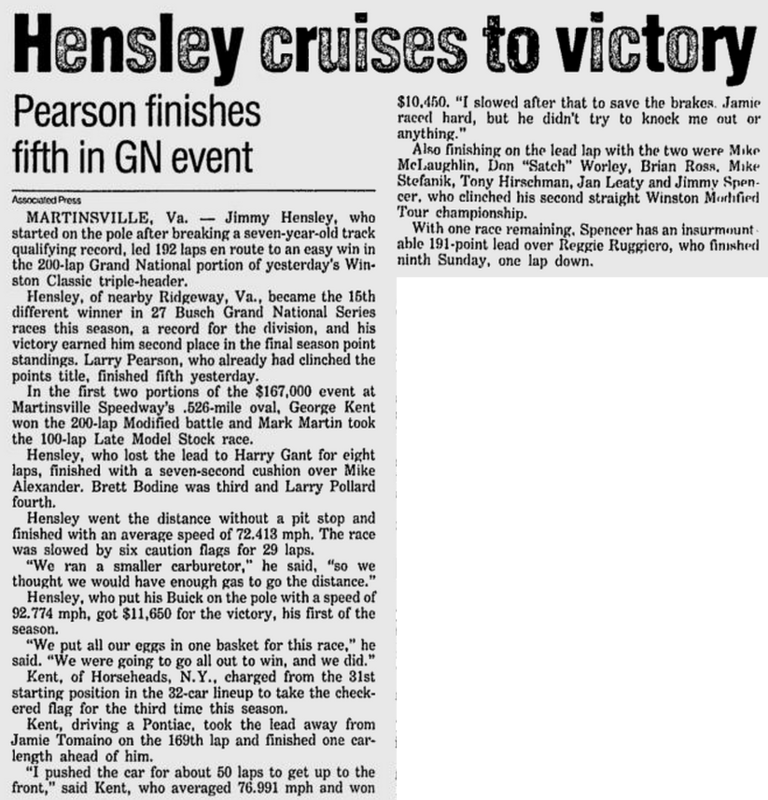 Hensley moved to 2nd place in the points standings behind Larry Pearson who had already clinched the championship. 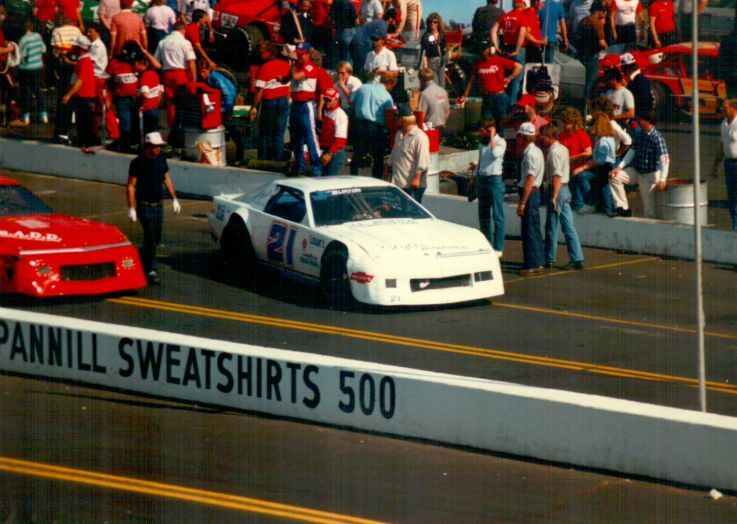 Harry Gant scarfed up the 8 laps on point that Hensley didn't lead - yet he finished 31st in the 32-car field. 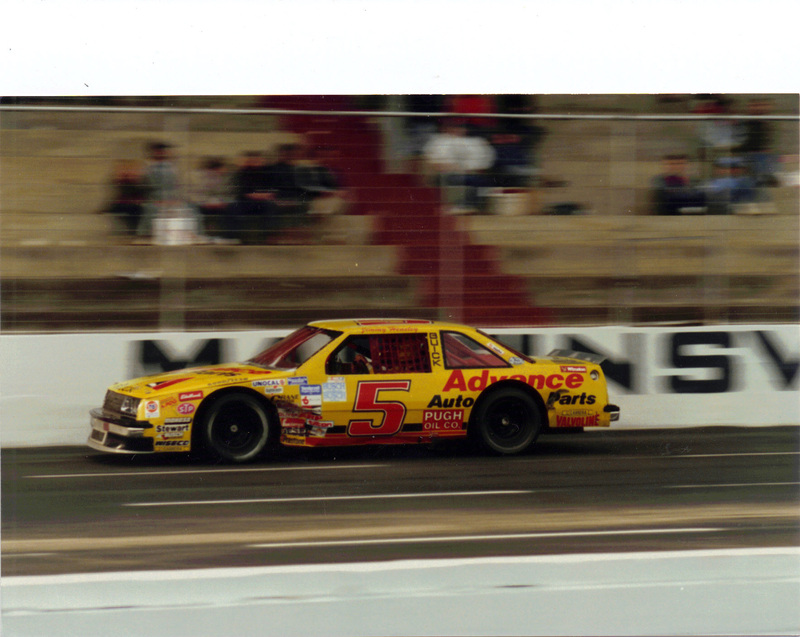 Mike Alexander, who seemed to really know how to hustle a car around Martinsville, finished second to Hensley. Every time I read through these results I remember so many different things. Modified winner, George Kent sat on the pole when we brought the mods back to Richmond after a many years absence. 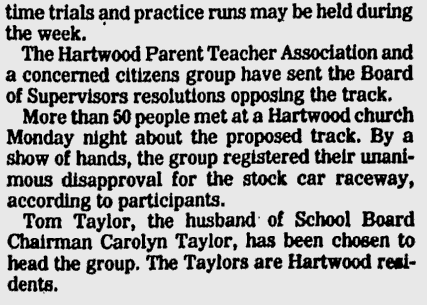 The Pontiac folks called 2nd finishing mod driver, Jamie Tomaino "Tomato Head" and the name really stuck. 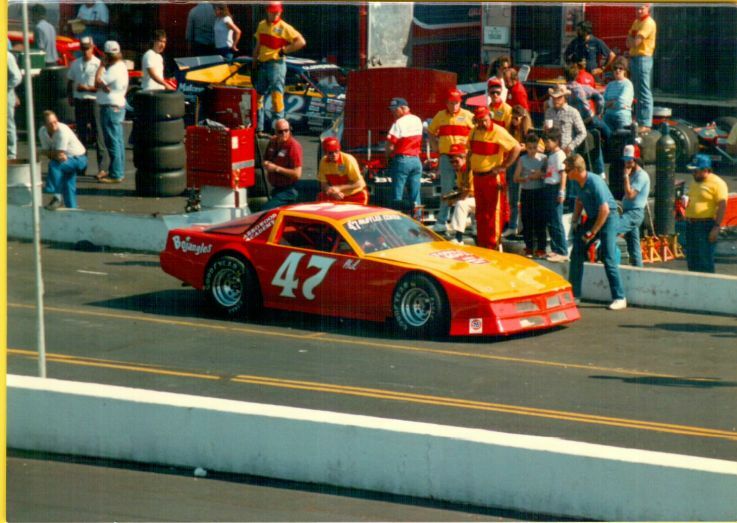 I remember pole sitter Brian Ross always being fast when he drove the "Mystic Missile" for Bob Garbarino out of Mystic, CT - but looks like Bugs Stevens was in the car that day. 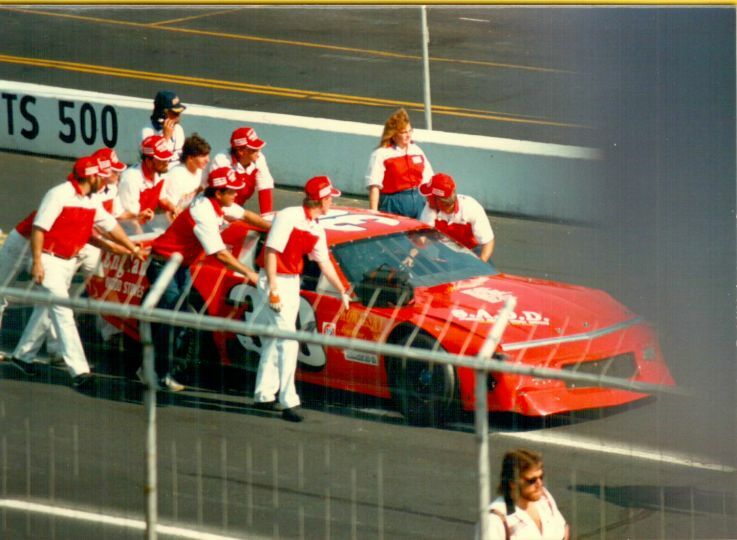 Interestingly, the #5 Advance Auto Parts Busch race ride for winner, Jimmy Hensley was not the familiar #63 Hubert Hensley mount. 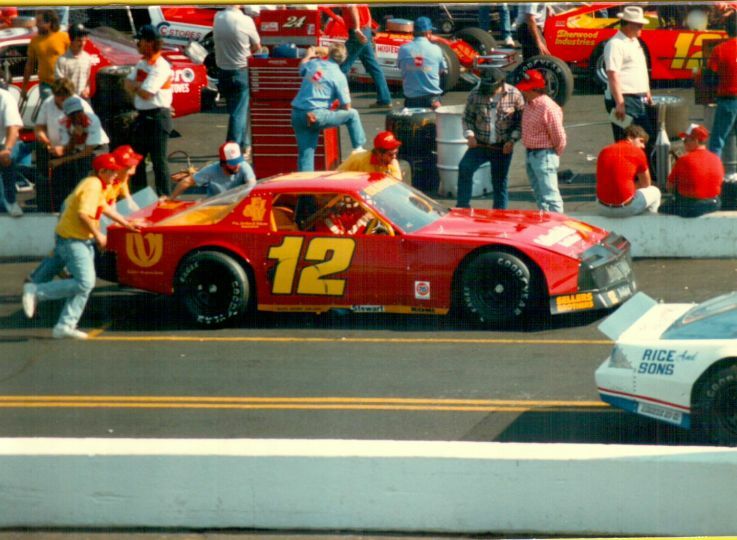 He was driving for Sam Ard, now out of the driver's seat and on the sidelines. In the Hubert Hensley #63 was nice guy Petty Enterprises employee, Larry Pollard, Harry Gant's son-in-law. 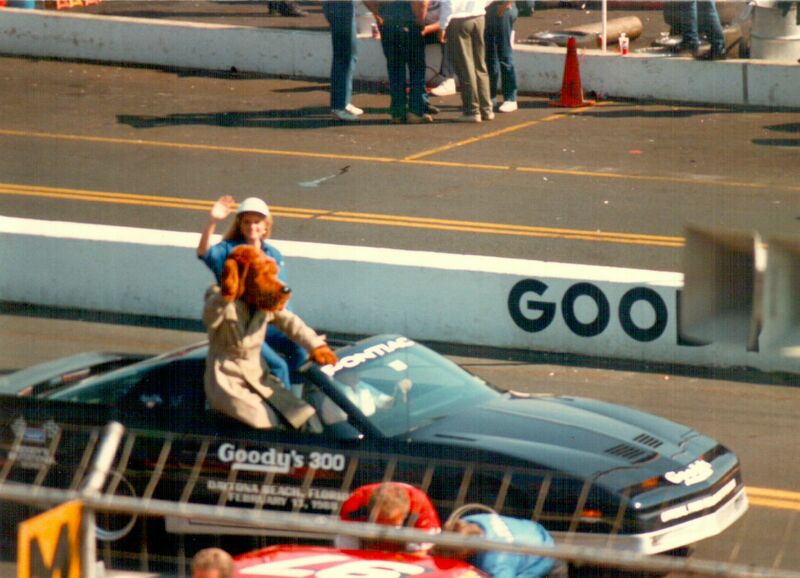 Larry stopped driving after a horrible crash at Dover, but beat his father-in-law this day by many positions. The Late Model Stock Car results (except for Mark Martin) read almost like a typical South Boston Speedway Saturday night LMSC rundown. 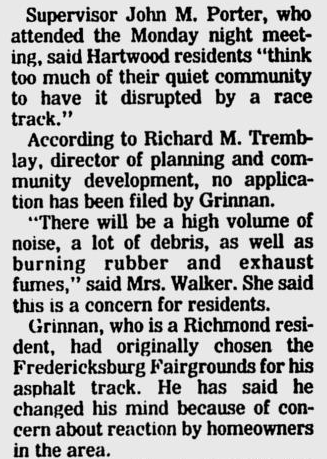 The usually reliable for its race coverage Fredericksburg, Va. newspaper totally ignored the 1987 Winston Classic at Martinsville. 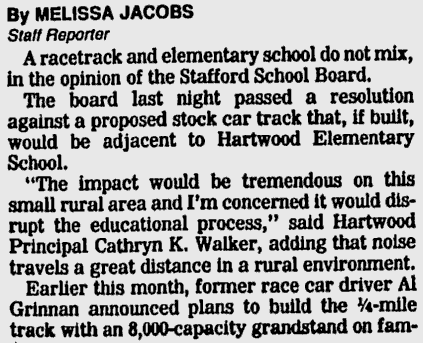 Instead, the Free Lance Star on October 28, 1987 ran a news story detailing efforts of school and church groups to keep a quarter-mile asphalt stock car track from being built near their tiny Hartwood, Va. community north of Fredericksbiurg, citing the demons of noise, debris, and vandalism from race folk as reasons to fight the proposal. 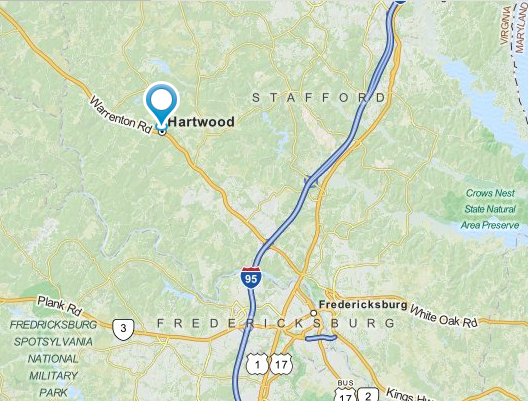 The proponent of the new speedway was none other than the ever affable, late Al Grinnan, former track champion at Fredericksburg Speedway, Virginia Raceway, Old Dominion, Southside and Wilson County Speedway in North Carolina. 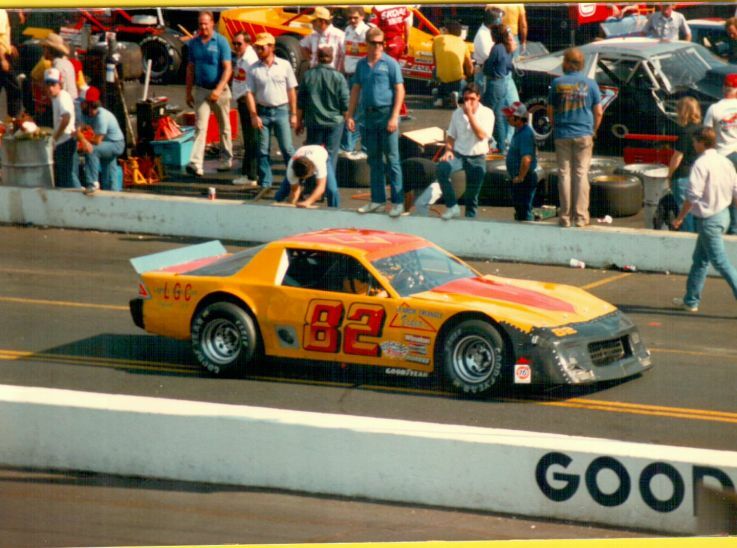 Grinnan was a former Virginia State NASCAR Late Model Sportsman division champion (who, ironically had in an earlier year sat on the Martinsville LMS pole), as well as having been voted by his peers as Most Popular Driver in the NASCAR Modified division. 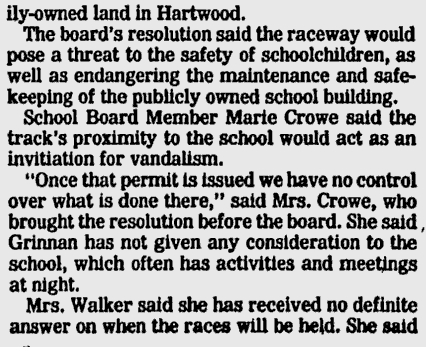 Some of the opposers were probably the relatives of the folk who went to such great lengths to oppose the new Dominion Speedway facility set to open next year. 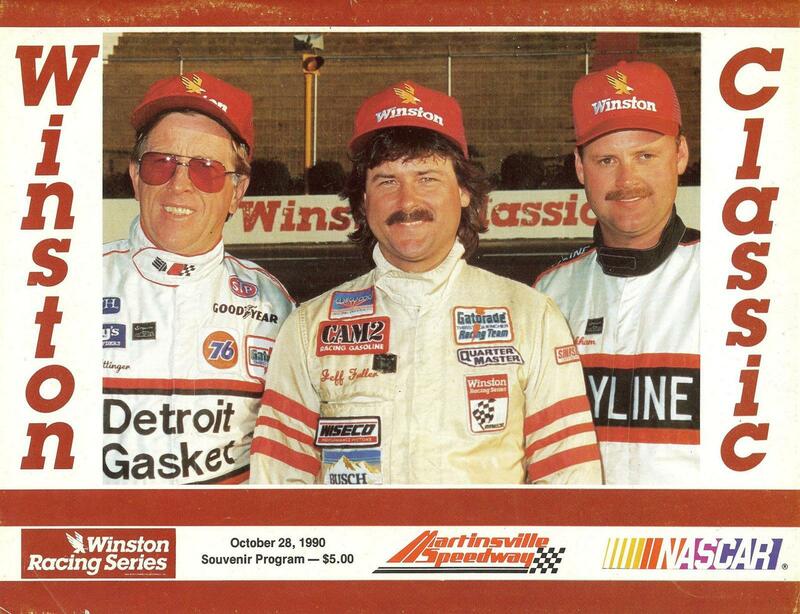 Worst news of the weekend was reported on Saturday, October 31, 1987 when the U.S. Department of Transportation ok'd the merger of perennially poor performing U.S. Air with Piedmont - the "Official Airline of NASCAR" and sponsor of Terry Labonte's 1984 Winston Cup championship run for Billy Hagan. Piedmont had earlier turned down a lucrative proposal to be be acquired by Norfolk Southern Railway to align with the Pittsburgh air carrier. 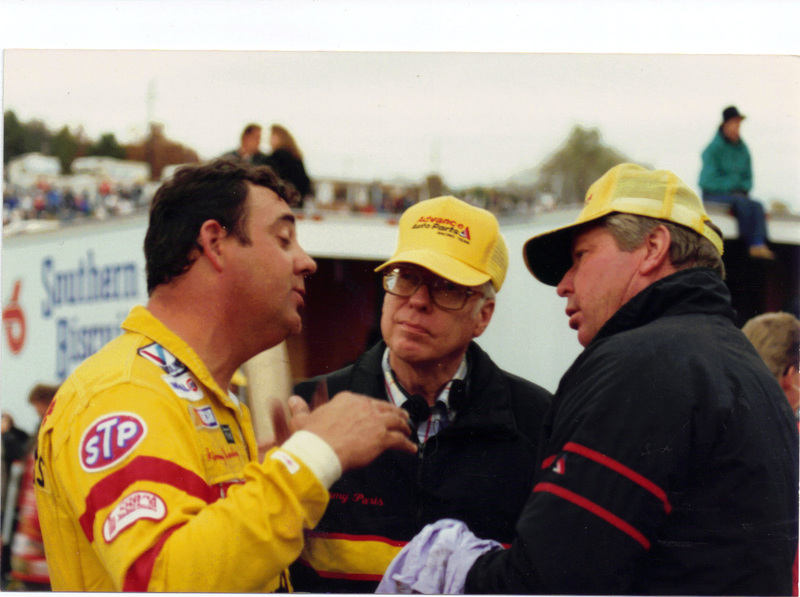 Bill, Barry Beggarly became the first driver to win 2 NASCAR Late Model Stock Car races at Martinsville in the same season, a feat he accomplished in 1994. 65 year old Beggarly, of Pelham, NC, turned 45 in September of his first two-win Martinsville season.